Need a bike for the BC Bike race? We have the perfect bikes for you to choose from! We'll even pick-up at the finish line for you! 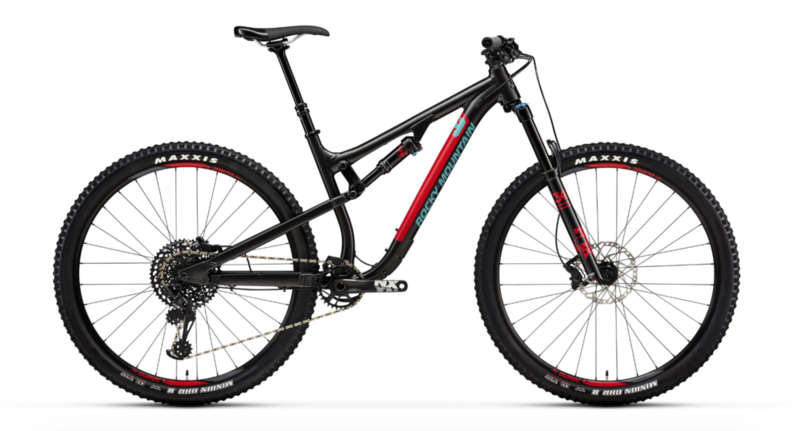 Our Rocky Mountain Instinct and Element bikes are perfect for the BC Bike Race. These bikes are light and nimble enough to climb with ease, while still maintaining descending capability. Our 9-day rental package allows you to pick up the bike at our EB HQ in North Vancouver the day before the race and return it to us at the finish-line in Squamish, where an Endless Biking Representative will be waiting for you. We will ensure your bike is race ready with a full pre-race tune-up and suspension set to your specific weight and riding style. You will also have the opportunity for one complimentary check over provided by Rocky Mountain Bikes tech team at the event.